This year we've had the pleasure of working with a host of incredible suppliers, talented local businesses and creatives- collaborating on exciting projects and new ventures. 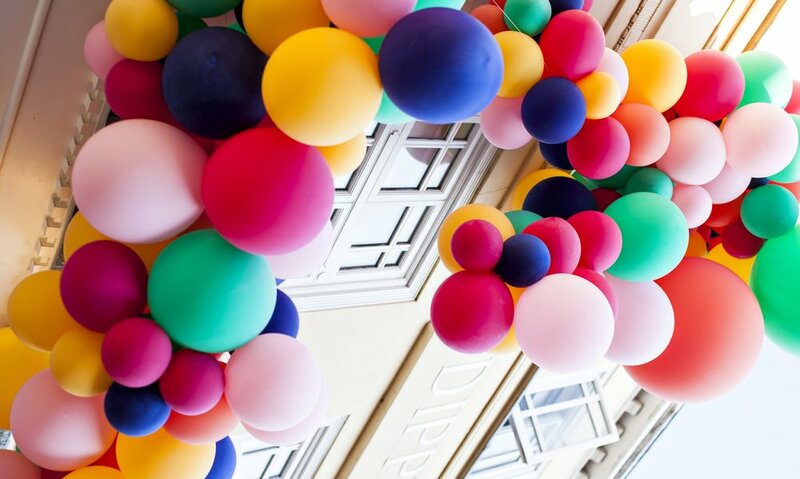 We have particularly enjoyed building a close relationship and partnership with balloon extraordinar DECK. As kids, me and my sister loved disco dancing. We used to host pretend parties in my bedroom, charging our mum and dad 50p to enter. We’d decorate the room with sheets, foil and paper or whatever rubbish we could find. We’d draw the curtains closed and program our brother’s 1984 Amstrad computer so that the screen flashed like disco lights. My fascination with disco music and culture didn’t subside as I grew older and I became enamoured with the history surrounding the downtown Loft parties of New York in the 1970s. 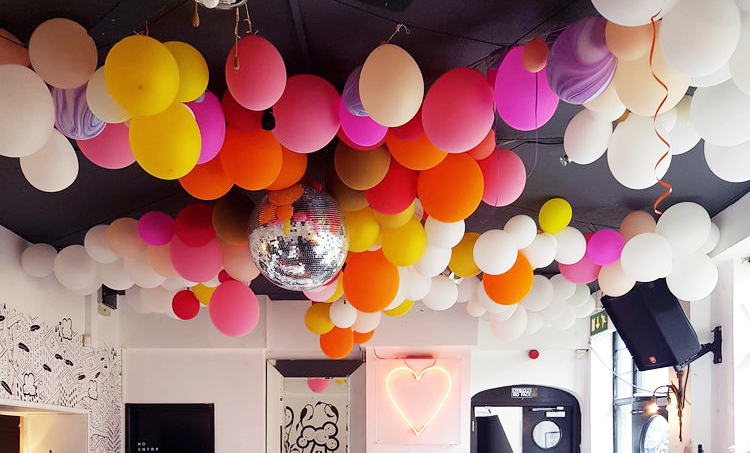 Balloons were an integral part of the aesthetic of those New York parties so they began making appearances at my own parties which I hosted most weekends at my bedsit on St Gregory’s Green in Norwich. 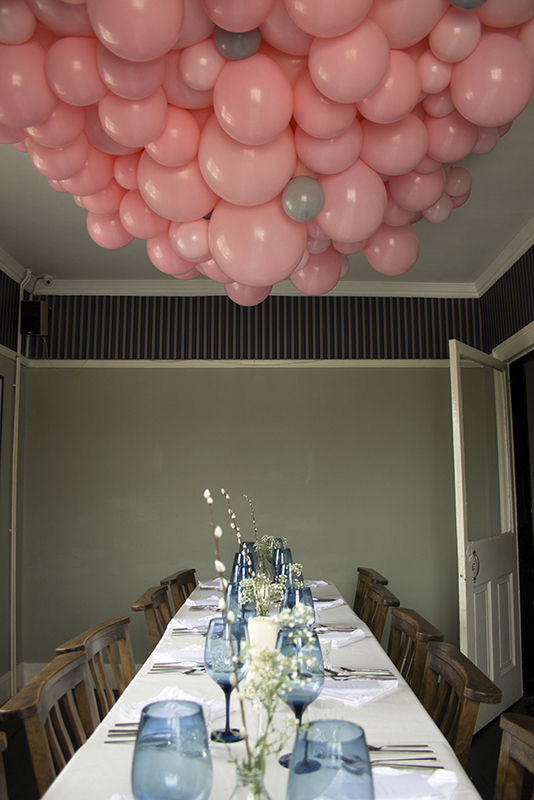 At the parties I’d push the furniture aside and deck the ceiling of the small 3m x 3m room with balloons. 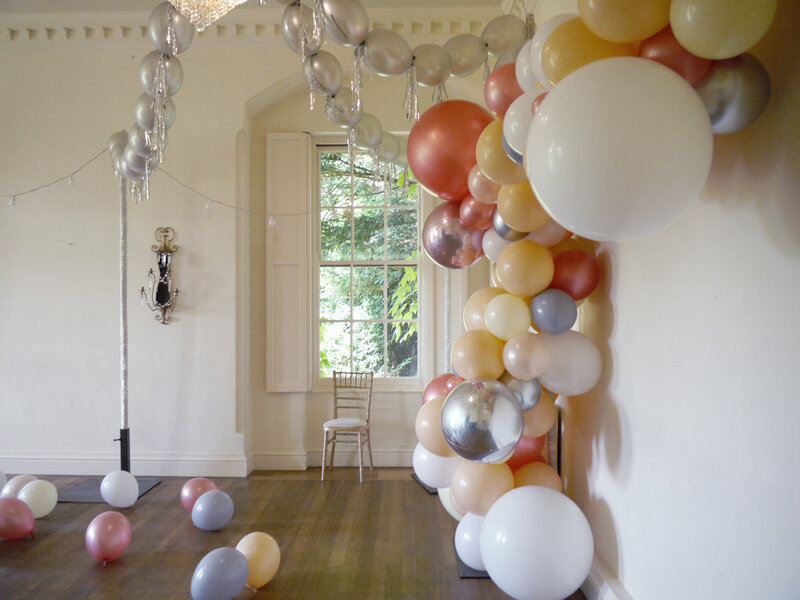 I noticed that something very special happened in the room once it was decked - people became looser. Visually uplifting the familiar environment to a high-spirited sanctuary gave a signal to the senses that it's time to live it up. The message was: you are allowed to revel here, leave your headaches at the door. 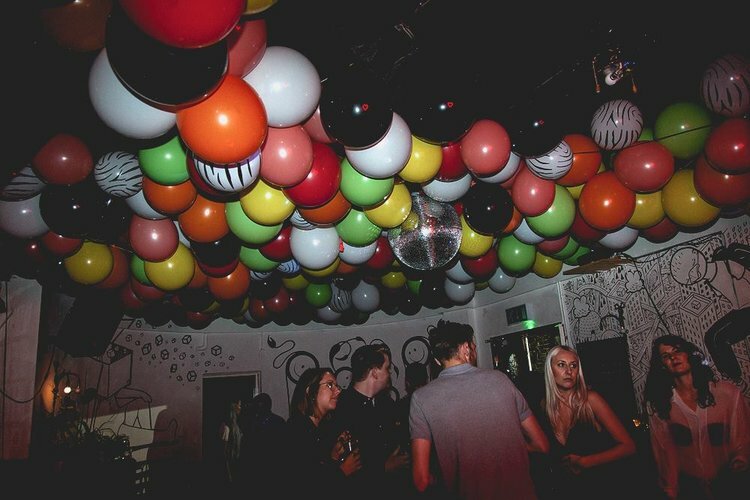 The parties soon outgrew my small bedsit so I started bringing balloons to other venues and dance floors in Norwich. I was at my happiest spinning on a dance floor and my hobby was decorating those dance floors. 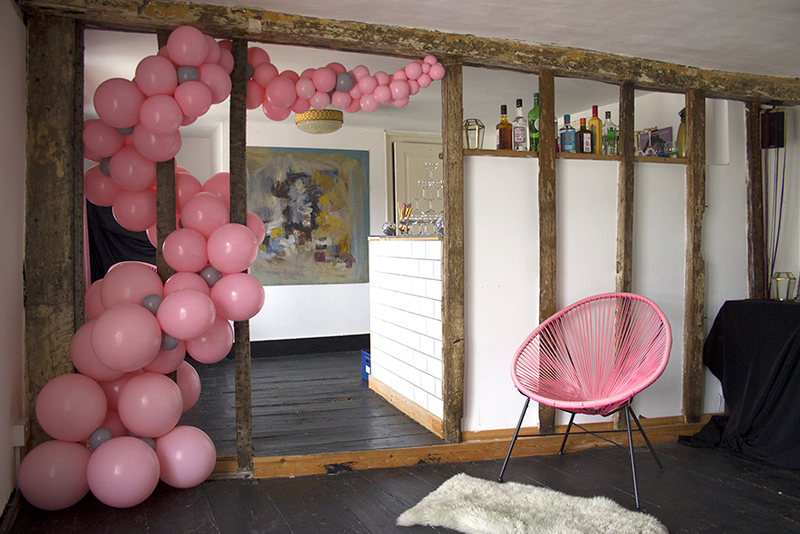 After a period of ill health I decided to work for myself and entertained the idea of taking my balloon decor more seriously. 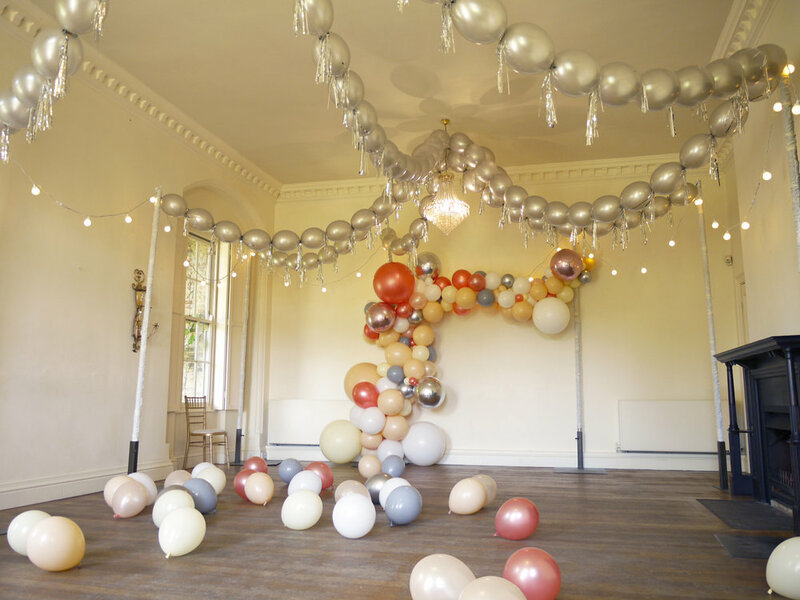 I attended a balloon decorating course hosted by my preferred balloon manufacturer and picked up a qualification and essential skills on how to turn my hobby into a business. This is when DECK was born. 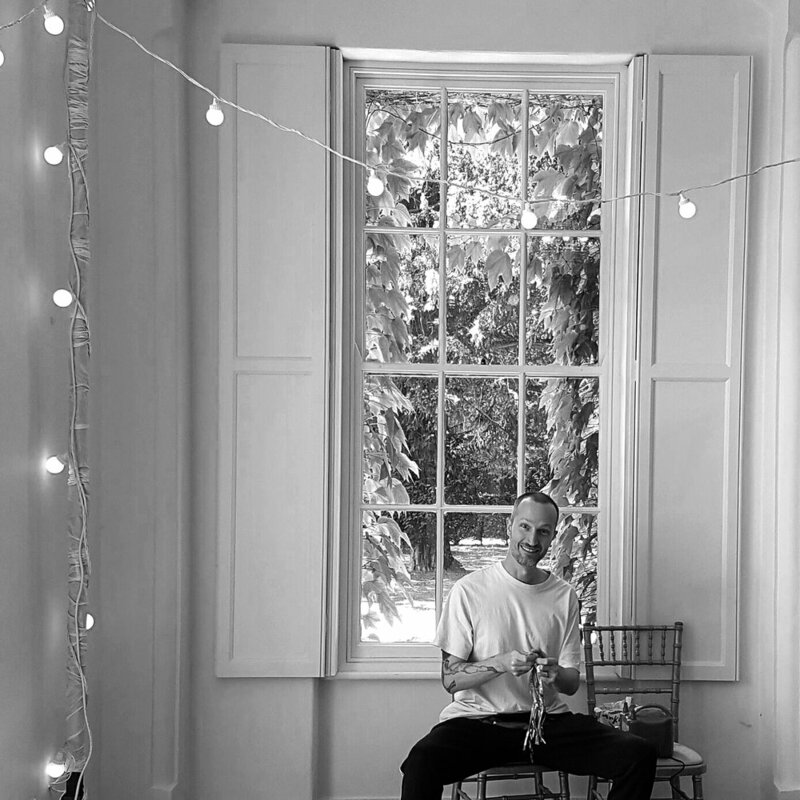 I have since had some exciting projects working with shop, businesses, club nights, private parties and weddings. 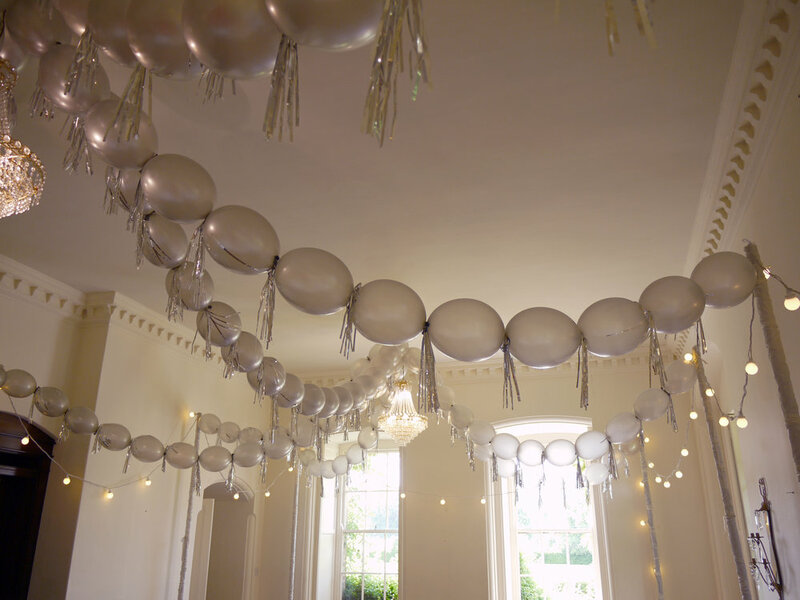 We recently styled a wedding at the stunning Narborough Hall Gardens, Norfolk and got DECK on board to create a gorgeous shimmery display in The Dancing Room.